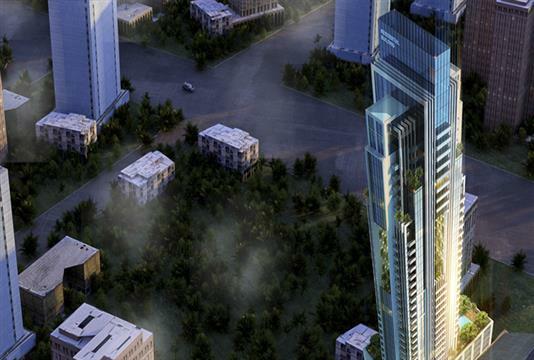 Al Manara Tower is the new residential complex launched in the Jumeirah Village area in downtown Dubai. The foundation stone was laid in the fourth province. 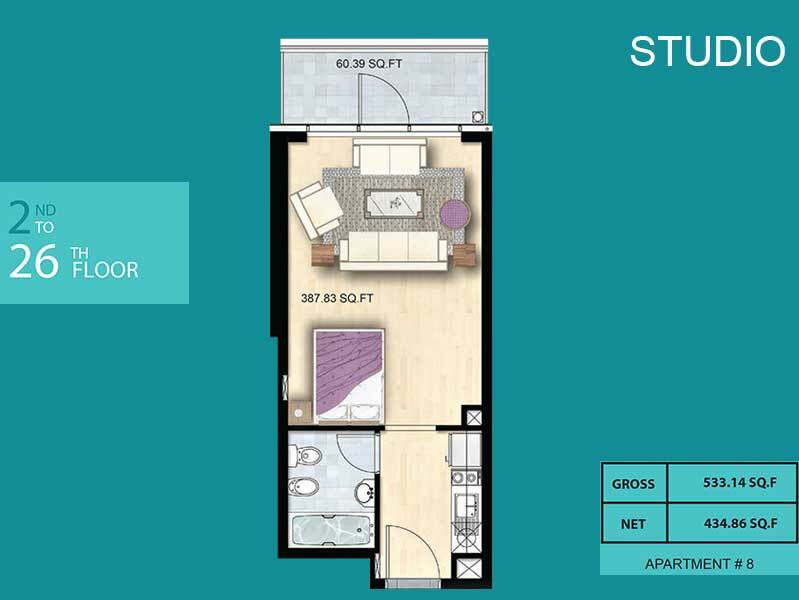 The project offers approximately 300 spacious apartments in a range of 1 and 2 bedrooms. 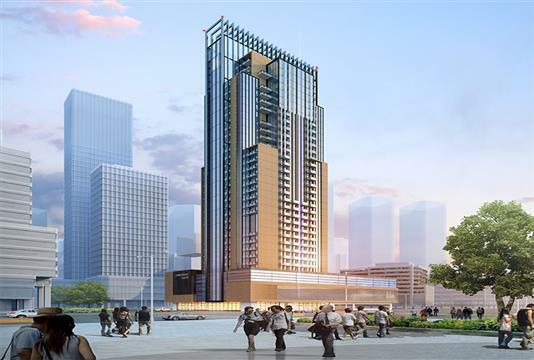 With retail outlets at ground level and residences above, this project is expected to be completed by the end of 2017. 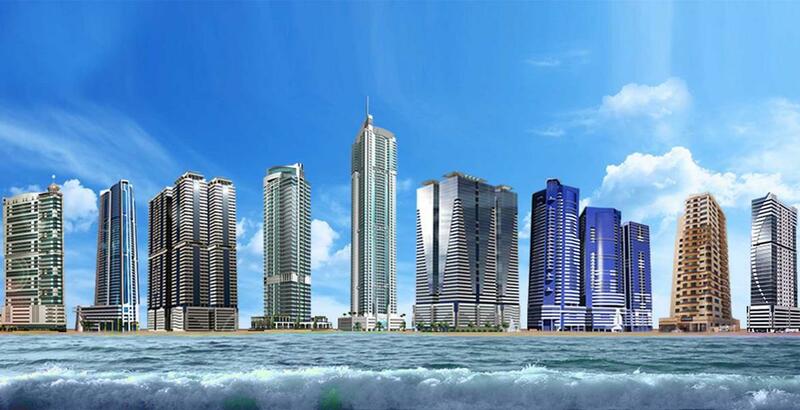 Al Manara Tower is built with a towering height up to 132 meters. Planned with 26 residential stores, these homes offer a lifetime opportunity to invest in this vast and rich community. This tower is built with unparalleled facilities, a 24-hour security, lifelong maintenance facilities, and incredible entertainment. This elegant studio in Manara Tower is ideal for couples or singles. 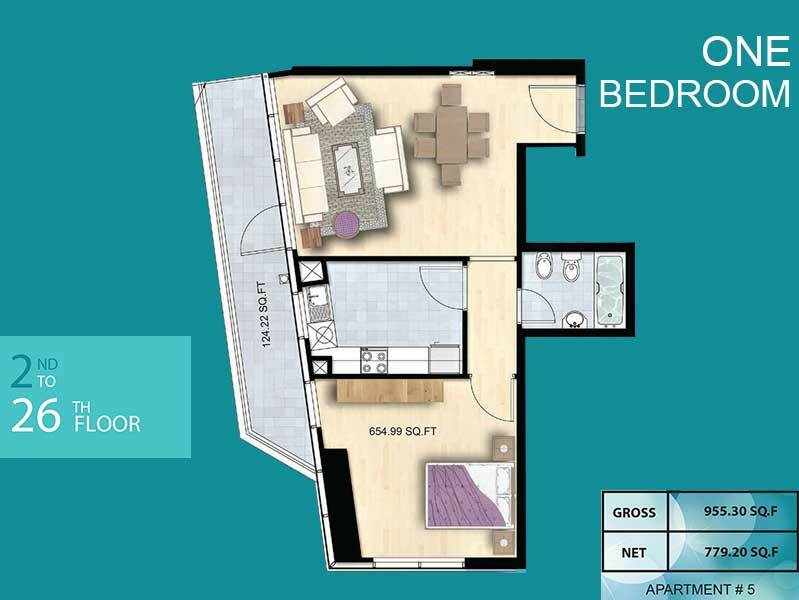 This one bedroom apartment is suitable for couples and young professionals looking for a progressive home idea. Join space and practicality, these homes give enough space to take into account your dynamic way of life. 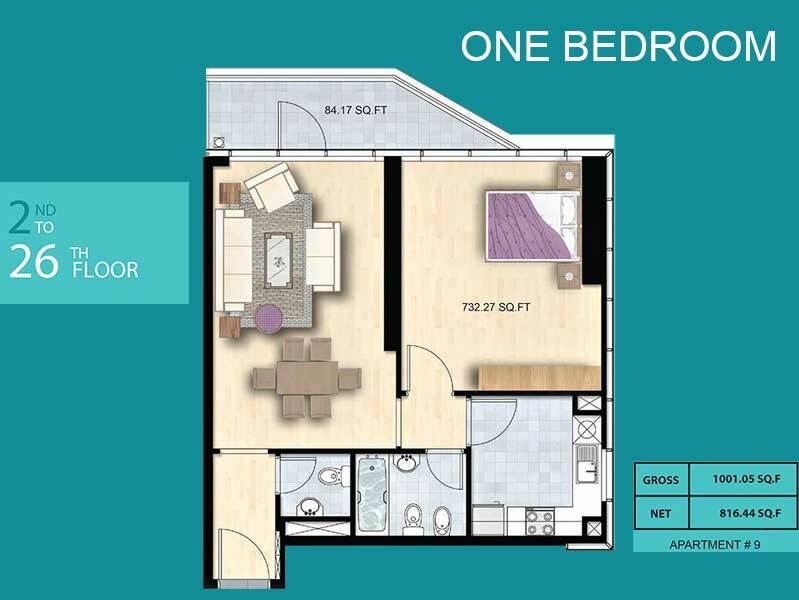 This 2-bedroom apartment offers ample space for each member of the family. Living areas encourage interaction between family members, while rooms provide a peaceful space, especially for creativity and relaxation. The Lighthouse Tower is packed with countless features to make life more entertaining and upscale in this vibrant neighborhood. Living here is safer because of the advanced safety features in the project. 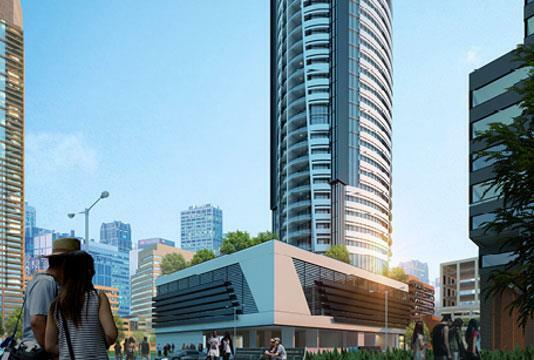 It is expected that the developer will put three high-speed elevators in the tower in order to move without effort to its residents. 24-hour security is supported with well maintained surroundings, facilities management services, professional landscaping, concierge services. Residents can enjoy satellite channels in their living room without any hassles in the Manara Tower. 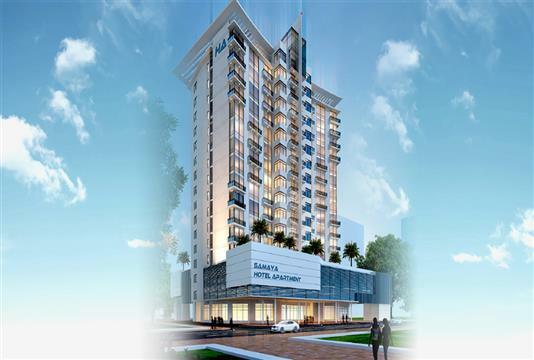 The ownership of each apartment is freehold and people can take advantage of it accordingly. Al Manara Tower Dubai offers Apartments at Jumeirah Village Triangle, These apartments are beautifully crafted for the people seeking a luxurious lifestyle and privileged living in affordable price with 80/20 Payment Plan. 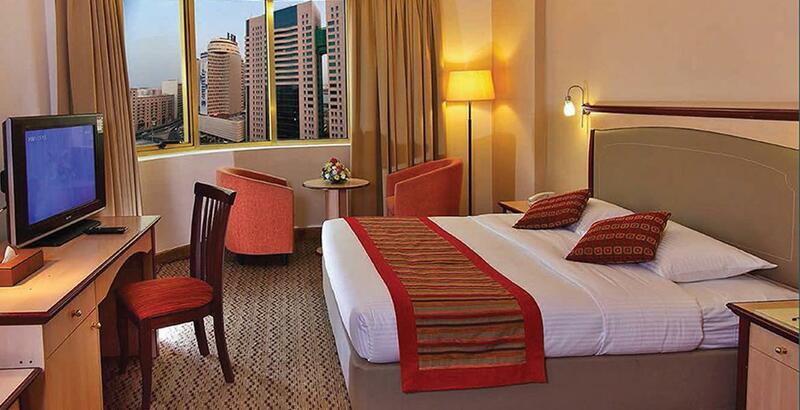 Al Manara Tower is located in the heart of the city and is one of the most important places in Dubai. It is surrounded by large institutions and large structures of the city. This place is also rewarded with an unrivaled connection with the transport facilities. 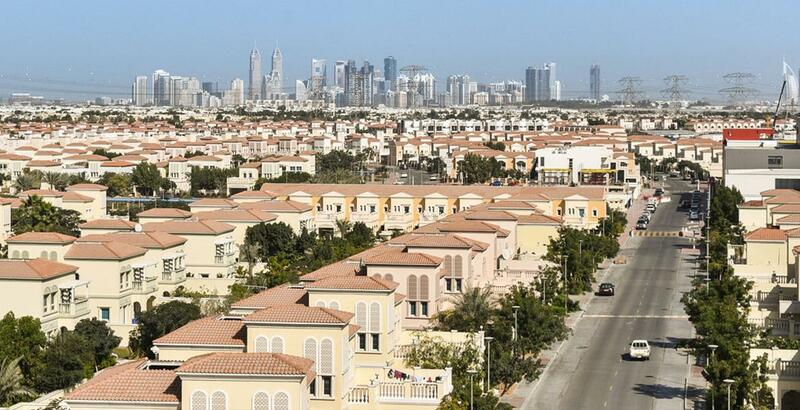 Jumeirah Village Triangle is located near iconic venues such as Jumeirah Palm, Dubai Marina, Dubai Sports City, Motor City, and other attractions. The metro station is a short walk away while the international airport is a short drive from the Manara Tower. 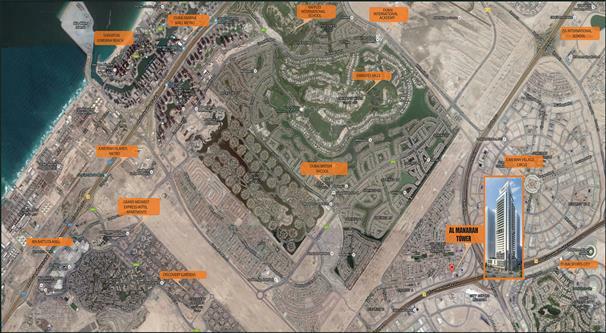 Al Manara Tower offers easy access to major road networks. This ensures the rapid mobility and good location of the city's major and magnetic business centers. Al Manara Tower offers a comfortable lifestyle in the heart of Dubai's vibrant city without limiting vegetation and privacy. Office 3405, Marina Plaza, Al Marsa Street, Dubai Marina, UAE. Copyright © 2018 Tanami Properties. All rights reserved.